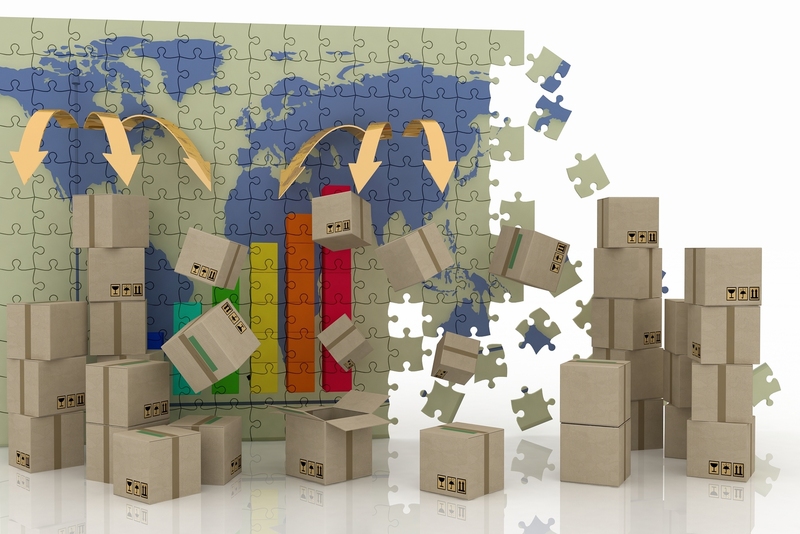 We provide multiple excess inventory management services in order to meet your specific needs. Our goal is to reduce costs, increase your value, and recover your losses. Perfect parts founders have 15 years of industry experience in managing excess inventory. Our specialty is to increase your profit margins and make your projects more successful. Perfect Parts will analyze your lot at no cost to you. Our customer relationships and global reach you are sure to see a quick surplus to value rate. Our global reach allows your products to reach the maximum amount of consumers by marketing your material where buyers can search for them. Our program utilizes market research and marketing approaches in order to expedite sales, maximize assets, and reduce risks involved in sales and/or return processes. The three most basic options are consignment, lot buy, or line by line based on OEM/ODM/CM market demands. Perfect Parts helps to work out the best option for you. See below for more details. Our new online catalog and search engine optimization make your parts easily accessible to anyone in the world. As the first company in the word to link high end electronic technical information Perfect Parts is an optimum resource for excess inventory solutions. At the most competitive percentage offers you can maximize your potential return on investment or return on assets. Our facility is capable of receiving over 10 trucks of excess material at a time. Our ESD and ISO procedures ensure your material is handled properly. We help Our consignment customers optimize their ROI/ ROA by relieving themselves of unnecessary costs associated with the sales, staff, storage, handling, and managing of excess production inventory. Visibility Includes over 17+ Websites for Shopping Electronic Parts , as well as, on our "Members Part Search Pages"
Consignment stock is segregated from other franchised inventory and easily is identifiable in a secondary warehouse. Perfect Parts purchases excess inventory at fair prices. Submit your list today along with your hoped for sales price. We will do our best to get you what you need for your excess materials. We will provide logistical support to bring in your material at the best rate. Our services include a current market evaluation, inspection, and other helpful value-added services. For our customers who are unsure of which option is best and like to control the material release from their facility, Line-By-Line Sales is another helpful option. All Inventory will be marketed on a large global scale.